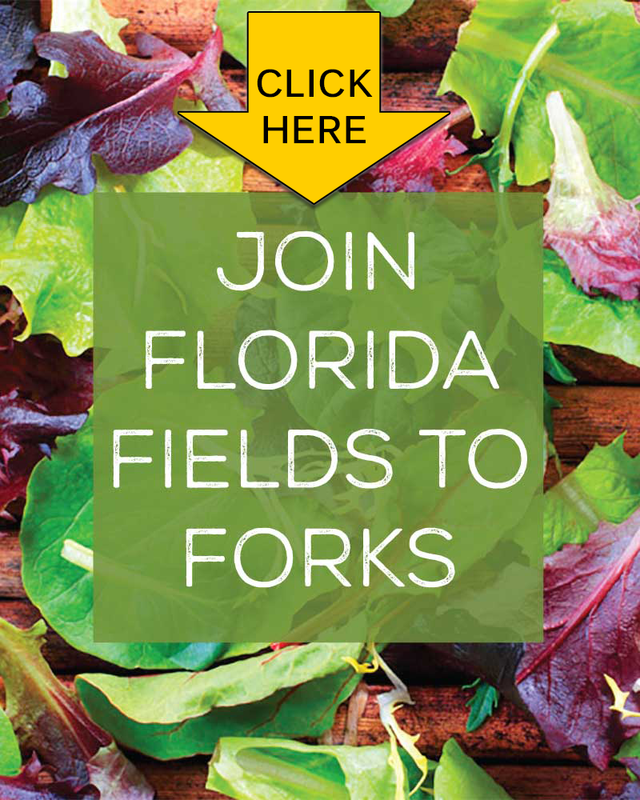 Florida Fields to Forks is a CSA (Community Supported Agriculture) Farm based in Melbourne and Malabar, Florida. Our goal is to provide you with fresh, sustainable and beyond organic produce, dairy, grains and humanely harvested meats. For just $35, you can join our CSA and reap the benefits of a healthy lifestyle year round. Start living a healthier life by joining our CSA. With year-round produce, farm fresh meats, and a myriad of options to take home and enjoy, you’re sure to enjoy your membership. Take charge of your health! Join our mailing list below to receive our weekly newsletter and find out what produce shares are available that week, what is on sale and what’s new. We are blessed to be able to provide our farm members with our local, farm fresh foods, and we look forward to you joining our healthy eating venture as well. See you at the farm!